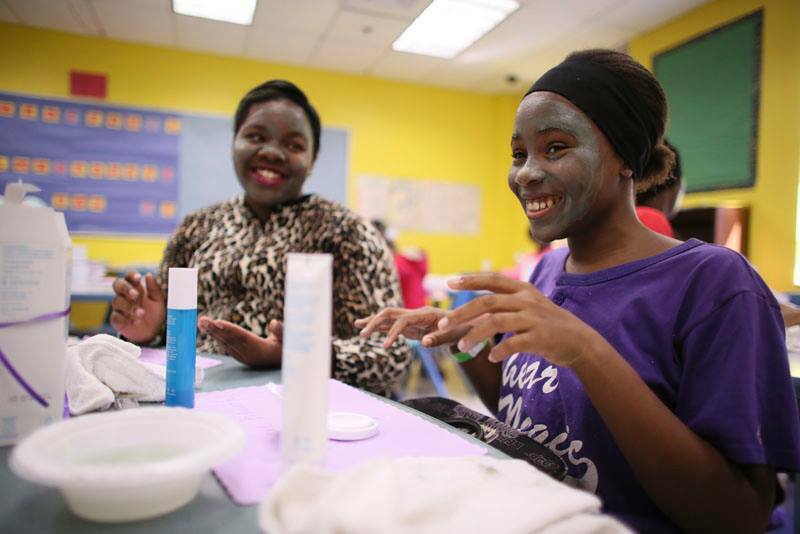 Arbonne Foundation Donation Helps SCG Girls See Their Beauty-Inside and Out! There is something so moving and powerful about listening to a room full of our choir girls as they make these declarations. We need to instill a sense of belief and self-love into young girls so they can take that power and go out into their communities and contribute in increasingly positive and inspirational, life-changing ways. Some clean, healthy skin…and, even more importantly, confident, loving minds can certainly do that!